Scottie Gear t-shirts and hoodies have a brand-new look. 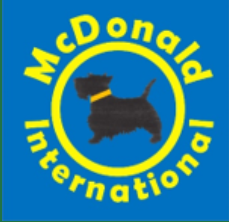 Students, families and staff are encouraged to sport their gear and school colors each Friday, McDonald’s official Spirit Day this year. Order forms for the new Scottie gear is now available and the deadline to order is Oct. 15! Click here for order form for 2018-19.